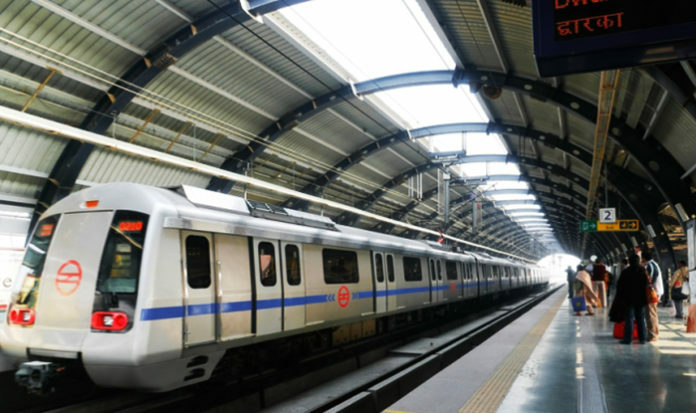 Services on the Delhi Metro‘s Blue Line connecting Dwarka to Noida/Vaishali were affected due to signalling issues on the different sections of the corridor. 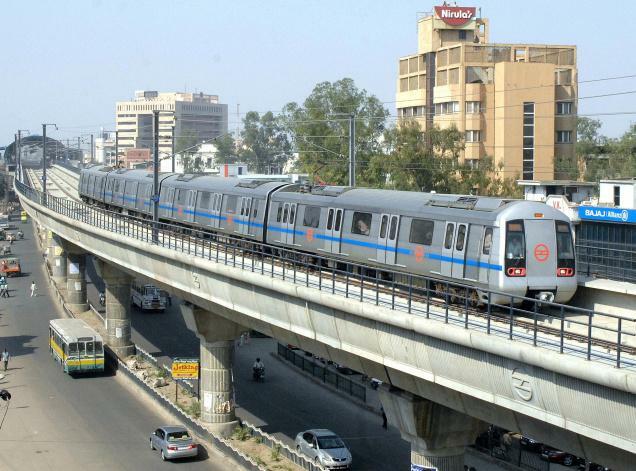 According to a senior Delhi Metro official, ” The first technical snag occurred around 3 pm. 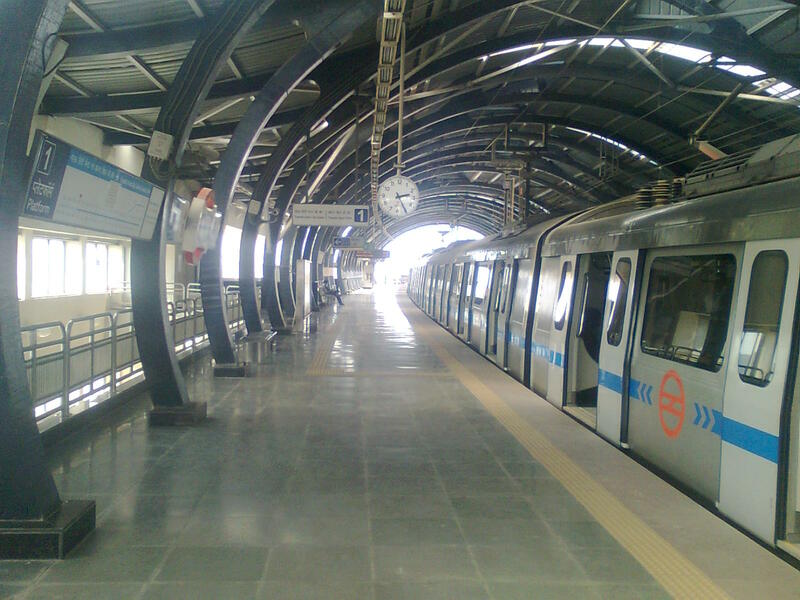 Train services were affected due to signalling issue (loss of centralised view intermittently) on the Karol Bagh-Dwarka section. 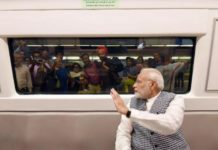 “The view and control of the signalling and Automatic Train Control system on Blue Line (Dwarka Sec-21 to Noida City Centre/Vaishali) at Operations Control Centre (OCC) was intermittently getting lost today between Karol Bagh and Dwarka section,” he said. 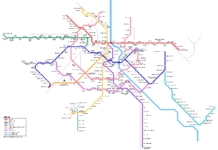 The snag, however, recurred at around 7 pm at another section, and many passengers complained of delay in services.